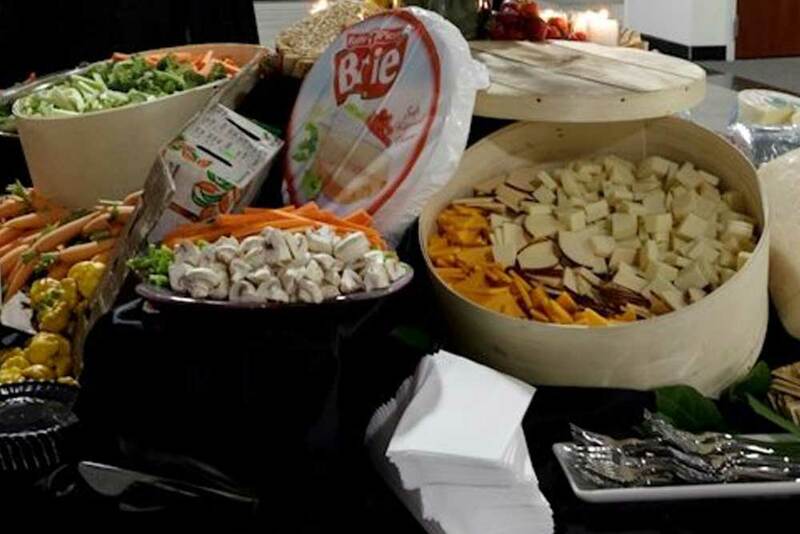 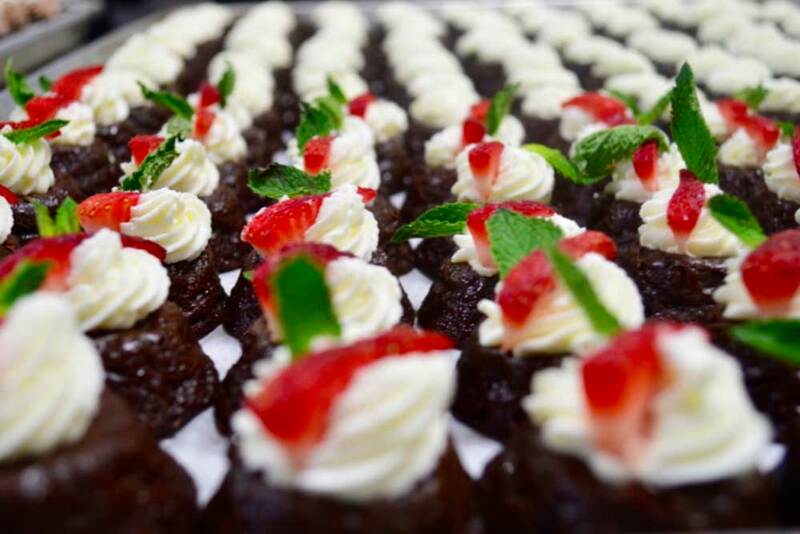 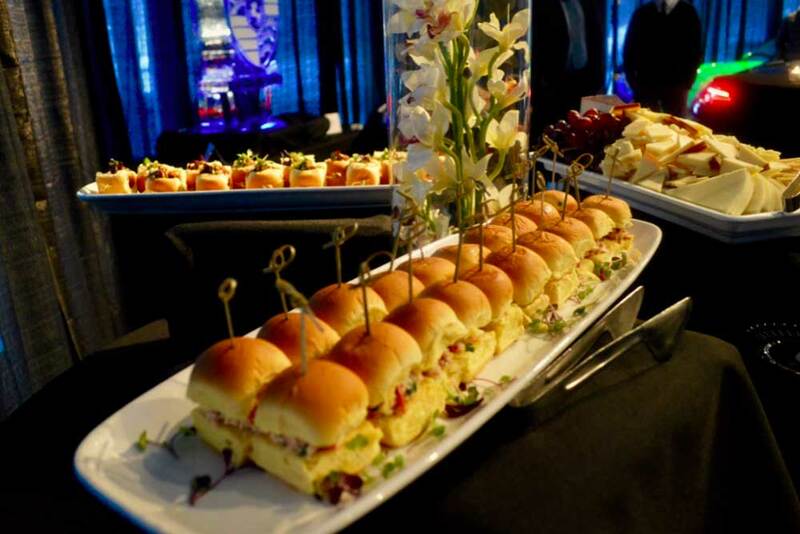 3’s Catering offers our clients unmatched ability by serving delicious food, with outstanding presentation and exceptional service in challenging, off-site locations. 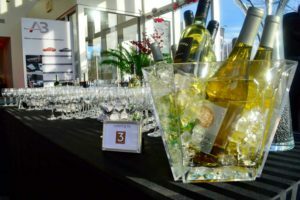 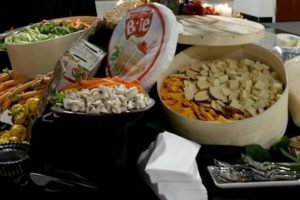 We cater one-of-a-kind affairs of any style from corporate lunches and cocktail parties, to sit down dinners and buffets. 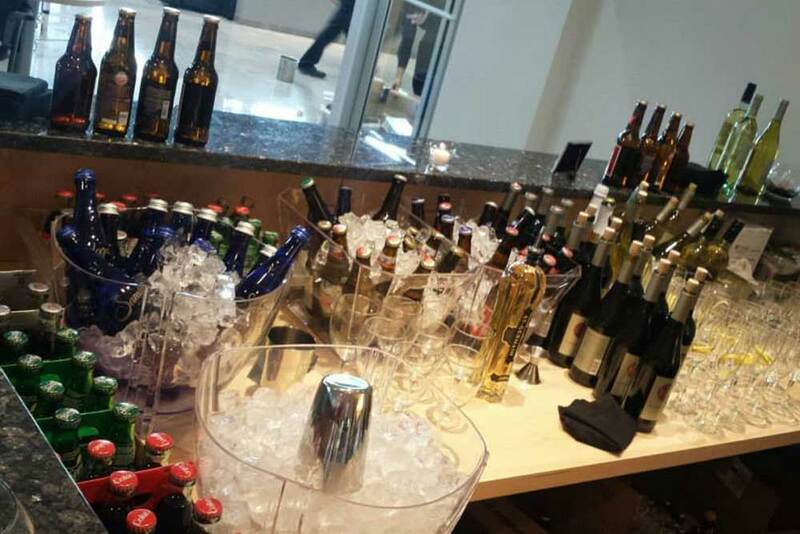 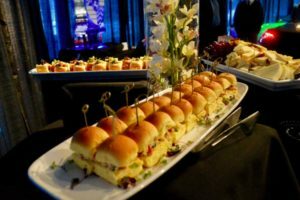 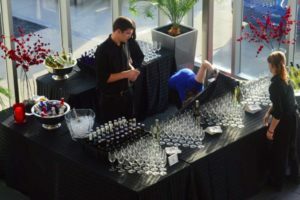 Any type of event you can dream of, we can cater, including: customer & staff appreciation events, themed seasonal events including BBQs and clambakes in the summer, and holiday parties in winter, new product launch parties, and charity events. 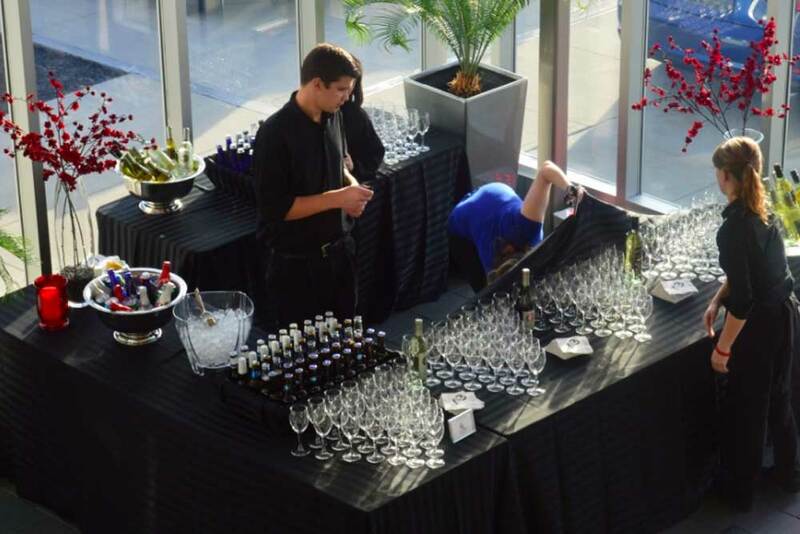 And arranging any décor, rentals, or audio/visual equipment needed.